Drone Fox-C8 XT. Photo courtesy of ZullyC3P. The White House’s Office of Science and Technology Policy announced that Google’s drone delivery service, Project Wing, will begin testing in the United States. The step is part of a White House initiative to encourage research into safety measures and other issues connected to unmanned flight. Tuesday’s email announcement stated that the National Science Foundation has budgeted $35 million over five years on research into unmanned flight, while the Department of the Interior is planning on increasing its use of drones. 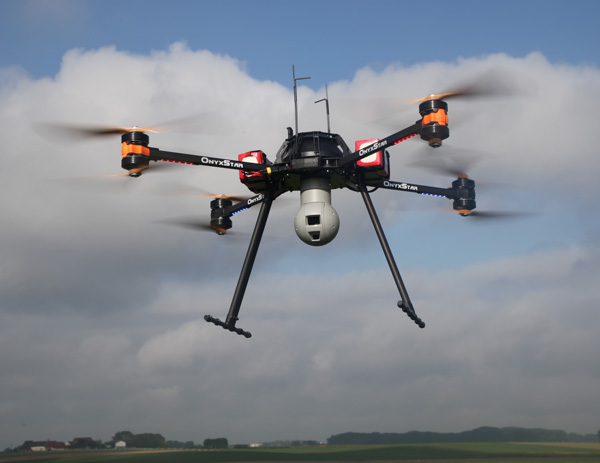 The White House is following up on the Federal Aviation Administration’s June finalization of introductory regulations controlling drone flight, especially creating guidelines for acquiring unmanned pilot licenses and rules for commercial unmanned flights. Vos was speaking at a White House event promoting drone technology.